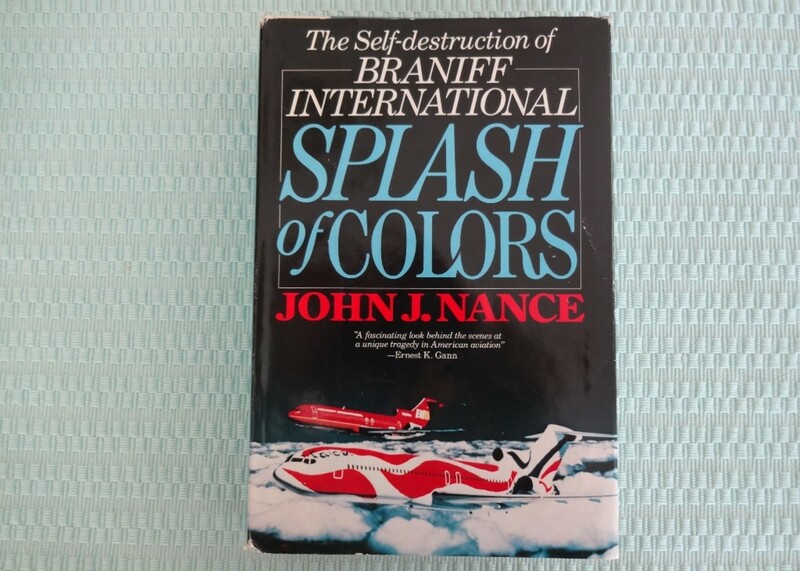 John J. Nance, a former Braniff pilot and author of this historical documentary, Splash of Colors, details a compelling story about the failure of a long standing, multi-billion dollar airline that once held a position as the eighth largest carrier of the time. The reader takes a trip back in time to 1928 when Braniff's first president, Tom Braniff, would establish this small regional mail carrier which evolved into passenger transport on a 5-passenger single engine prop aircraft flying out of Oklahoma City, Tulsa and Wichita Falls. Through the years, it would become a major passenger carrier with international routes and a fleet of jets. On June 20, 1928, a single-engine Stinson Detroiter took off from Oklahoma City on a 116-mile flight to Tulsa. 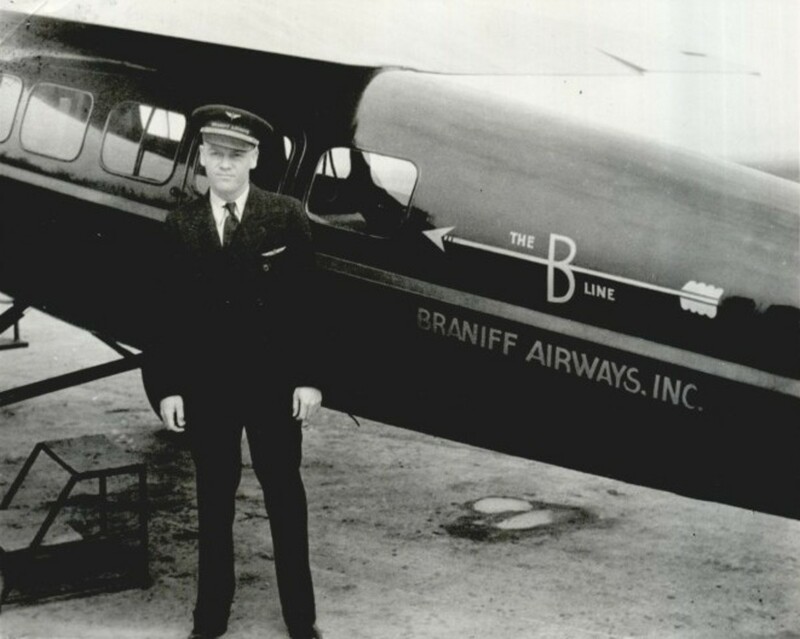 Thus began Braniff Airways, one of the most successful of the independent air carriers started by two Oklahoma City men, Paul Braniff, a World War I aviator, and his brother Tom, an Oklahoma City insurance executive. The story reveals the tremendous effects unions have on business with demands that drove the push for higher salaries of pilots, ground crews and in-flight personnel adding to the pressure of funds already stretched to the maximum. The author exposes the success and failures of its subsequent Presidents whose maneuverings and corporate decisions would eventually seal Braniff International Airline's fate and crash the business into bankruptcy. 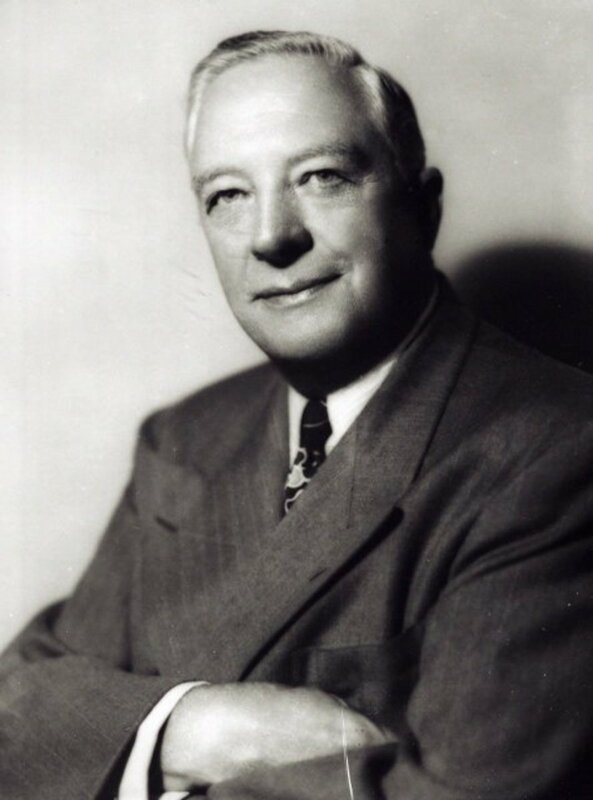 Harding Lawrence, President from 1965 through December 31, 1980, with the rapid expansion of the company found himself fraught with under-qualified executives of junior and senior rank." Referred to as "empty suits" he blamed his "calcified, uncommunicative senior officers in operational, sales and service areas". . . whom he believed "were at least two levels above their maximum level of competence." He attempted to infuse "new, more qualified executive management talent" into the company using headhunters and personnel agencies. 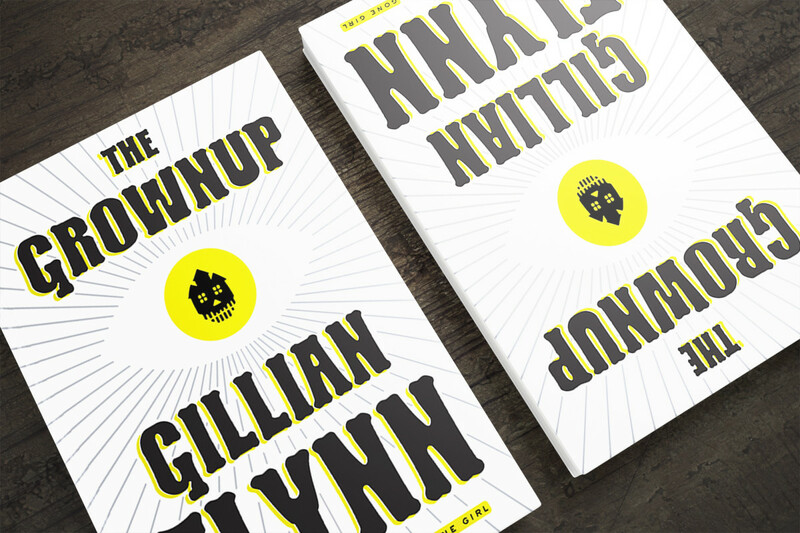 The inner workings of corporate America are exemplified in this story which serves as both an example and a warning of what can happen when power and greed take the reins. The story also details the importance of hiring and training qualified corporate management candidates who have the aptitude and skill level required. At a time when air travel remained glamorous, Braniff excelled at providing extraordinary meals and flight service in the air. 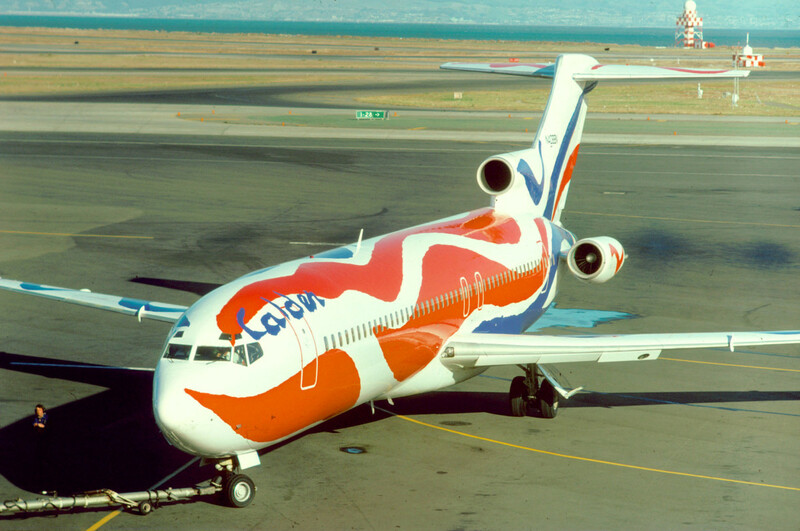 Extravagant paint schemes, designer uniforms, two-for one fares, non-profitable routes, overhead and service contracts in foreign countries, interest on collateral loans, and lack of communication, all played a role in the demise of the airline. The multi-million dollar expansion of its worldwide headquarters added to the burden of debt and steep overhead. 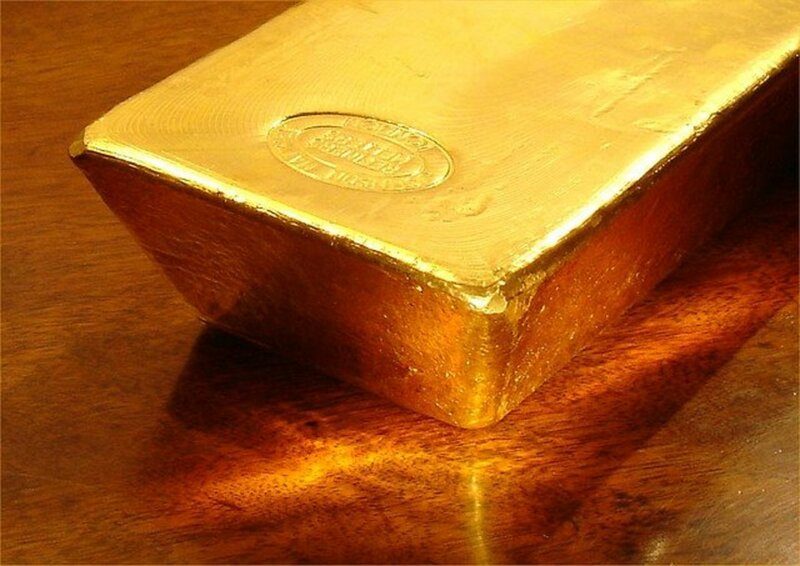 Combined with the number of successors in the role of President and CEO with guaranteed hiring packages and golden parachute deals, the soaring cost thwarted any return to profitability. Nance writes a compelling account of conversations in board rooms, at interviews, and in management circles which lend the intimacy of practically being in the room. He explains the pitfalls of corporate decisions leading to diminished job enthusiasm and details how fierce competition for recognition led to disregard for employee initiative. He shares insight into the deadly Jericho memorandums that dramatically tainted employee morale and inspired internal uprisings. He addresses the silos and isolated nature of organizational communication along with the size of the airline and its operation which had increased over 30 percent in a few short months as being key to failure. He explains the effect of the deregulation of the airlines which brought fierce competition for the same routes spreading the passenger count between different carriers. Planes operating below capacity resulted in lowered profitability. During the same time, fuel costs rose exponentially with fares failing to keep up with the costs of operation. The bottom line suffered the red ink of diminishing revenue paired with inflationary costs of operation. The book details the inner workings of a corporate board of directors and their role in debt restructuring of capital equipment, the expansion of Braniff into new unproven routes, the purchase of multi-million dollar jets, employee demands for competitive salaries and other factors like dirty tricks played by competitors and reservation agencies. Traveling deep beyond the newspaper headlines into the realms of corporate sabotage, fierce competition with other airlines, dirty tricks and politics, of multi-million dollar deals gone sour, the story takes the reader on a voyage into the minds and workings of the people who both loved and hated the airline. This true story, in four-hundred plus pages travels into oxygen-thin altitudes, shares white knuckle take-offs and landings, and conveys the devastation that thousands of workers felt when learning their jobs and income vanished overnight. Despite continued efforts of its dedicated employees and workaholic leaders, the company eventually spiraled out of control into a fatal tailspin in May 1982 after multiple attempts at restructuring failed. 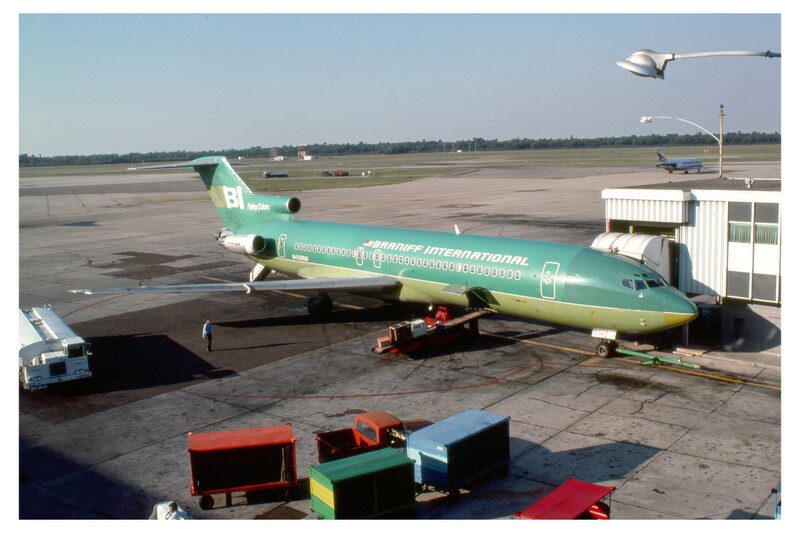 The Braniff tradition of loyalty and family camaraderie continues with former employees posting on its many online social groups with memories, photos and experiences they had while working for this peerless and incomparable airline. Vietnam and Desert Storm Veteran, Dallas born John J. Nance is the author of multiple fiction and non-fiction books with 19 on the New York Times best seller's list. He is a professional speaker, licensed attorney, former pilot and a familiar face on ABC World News and Good Morning America. 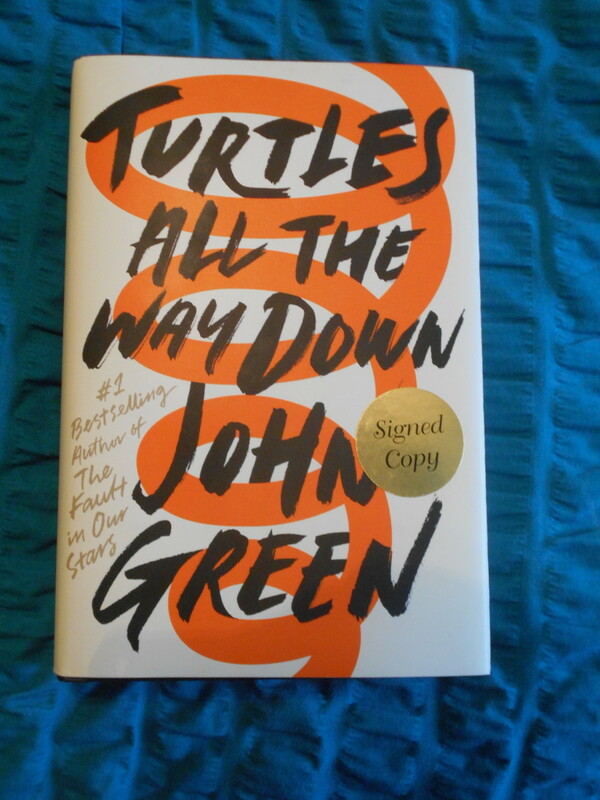 This first edition copy of the book, published in 1984, was purchased on eBay with hard-backed copies also available on Amazon through third-party vendors. Thanks so much, Audrey. It's so nice to see you here today. 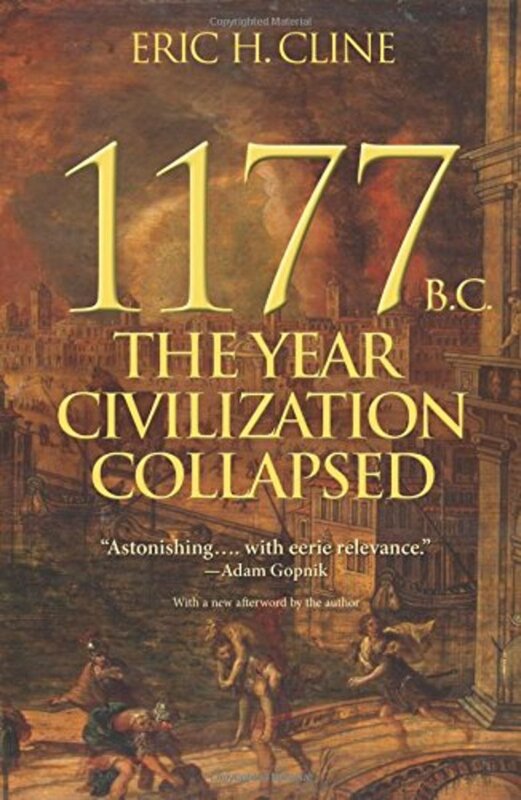 I enjoyed this fascinating book review very much! Stories and facts about aviation always intoxicate me. This is a spellbinding piece and I thank you for your efforts. Aw thanks for letting me know about the interview...I saw where it was unpublished. I'll be on the lookout for other interviews. Good morning Maria, It's always a pleasure to see that you've visited and taken time to leave a comment. This article has been recycled with a few updates and moved from the other web site where loading has been really slow lately. I certainly remember Eastern as I interviewed for a job with them and sadly got a rejection letter. My brother had a co-op with Pan Am during his college years. I'm rather disappointed that my interview with a flight attendant had to come down. She felt it was "too personal" after everything was out there in print. I can certainly understand her feelings although I thought her stories were fascinating. Anyhow, win some, lose some. I have other candidates who are willing so there may be other interviews coming. Between your review and the two wonderful videos, I feel as though I have walked through a museum of a piece of history that I lived through, yet didn't realize until we 'met', dear Peg. In my childhood, TWA and Pan Am were known to me - while we flew 'Eastern' on some visits to Georgia to visit Mom's side of the family. I'm behind in my reading - just may jump ahead to the interview you recently posted ... a bonus every time I learn more about you. Hello Jackie, I can tell from your articles and stories that you are a careful observer of people and their actions. I truly appreciate your interest in my story and wonder if you've read a couple of hubs I wrote about flying for the airlines? I love to read biographies, too, and recently finished Harry Truman's, "Plain Speaking." He was my dad's favorite president. Also read, "Crisis of Character" and found that one interesting as well. Shania Twain, now that sounds like a good one. Thanks so much for taking time to stop in here. 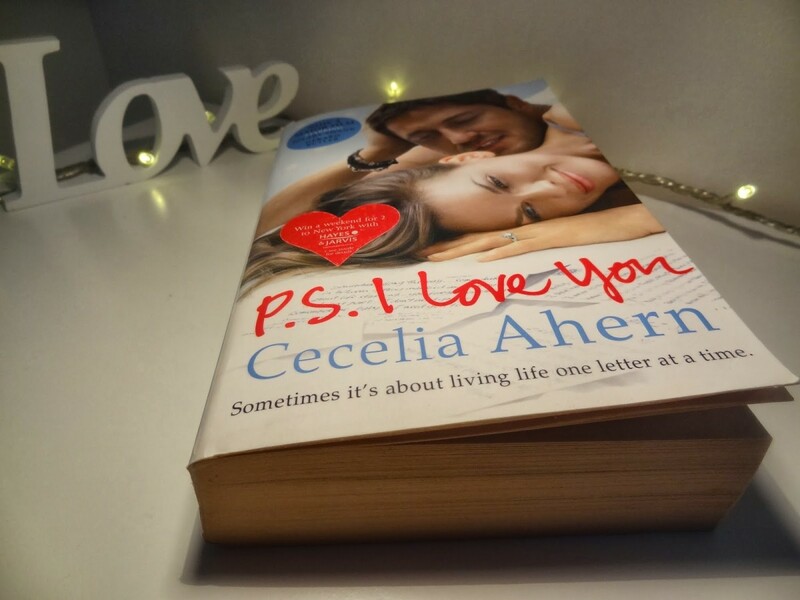 Great book review Peg and like others here I would love to read more of "your" story! When you have such a fascinating life you should share it. I take interest in other people's lives and love Bios of nearly anyone's. Just finished Fergie's and Shania Twain's! Much the better of someone I know...or feel as if I do! Shauna, That's interesting. I also took French in high school (only 3 years) in hopes of getting hired by some international company. 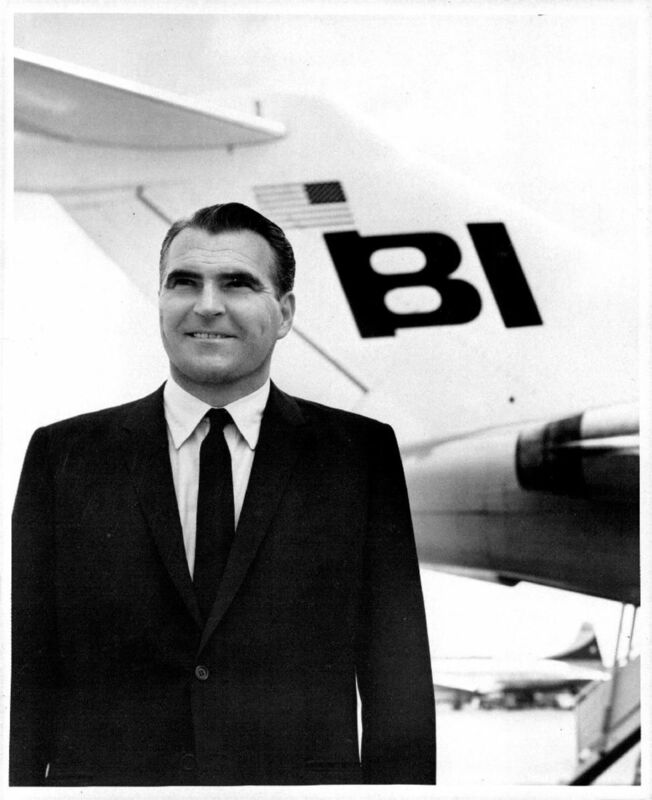 Braniff did not require applicants to be bi-lingual but if you were you could work the international routes which was a bonus of time in the air to fulfill duty requirements. Sadly, I was only with them a short time due to an injury and some other foolish choices on my part. Long story. Water under the bridge. Hello Shyron, Hoped you liked this slice of history. Sending you a pm about the book. Cheers! Hello Peggy, I would like to read his other books, too. It seems all too common that businesses try to expand too quickly and gather too much debt in the process. If it weren't for a host of other issues, they might have been able to pull it off. Glad you enjoyed this book review. Hi William, It sure did have a wild paint job. The marketing people called it "The End of the Plain Plane." Thanks for coming by. How long did you work for Braniff, Peg? When I was in high school I took four years of French because I wanted to be an international stewardess. I mean, to travel and get paid for it?! My dad talked me out of it. He called the position a glorified waitress. I guess he just didn't see it from my point of view. I bet you have some wonderful stories to tell, Peg. I hope you do one day! Hi Flourish, So many things factored into the downfall of this great airline. I'm glad I at least had the chance to experience the glamour days of flying. Thanks for stopping by to read the review. Peg, this is really a piece of history and I thank you for sharing it with us. I seem to have a problem purchasing anything on line. I was unable to purchase your book, but will try again after I get some things settled. Hi Liz, It is truly a shame when corporations fail, particularly after dirty tricks and politics. Sounds just like current events. Your review of this book Peg certainly got my attention particularly knowing that you had worked on that airline many years ago. 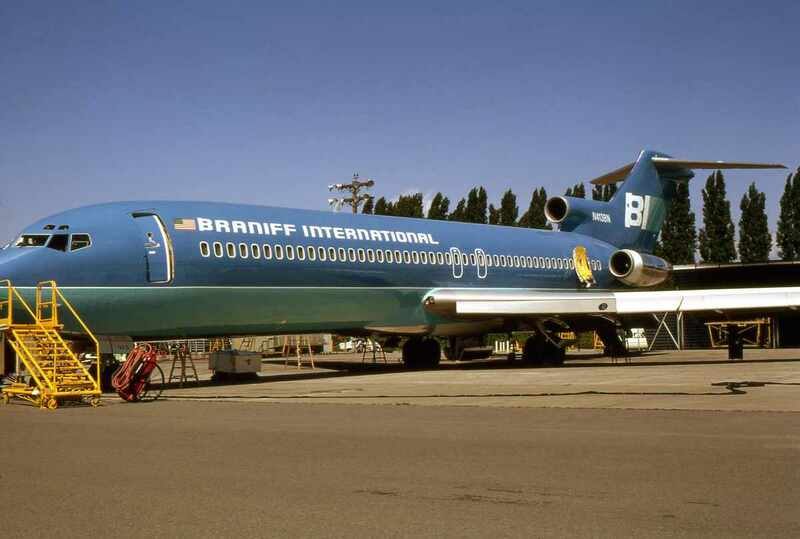 It is sad that Braniff Airline mismanagement and other problems caused that airline to go out of business. I did not know that John J. Nance was a successful author. Thanks for the heads up! Morning Peg, I signed on just as you posted, thanks. I meant every word of it! Hi Verlie, Love the term, historical document. It reminds me of one of my favorite movies, "Galaxy Quest." LOL Your descriptive words are a masterpiece in commentary. Thank you so much. The pictures added to your review, Peg. 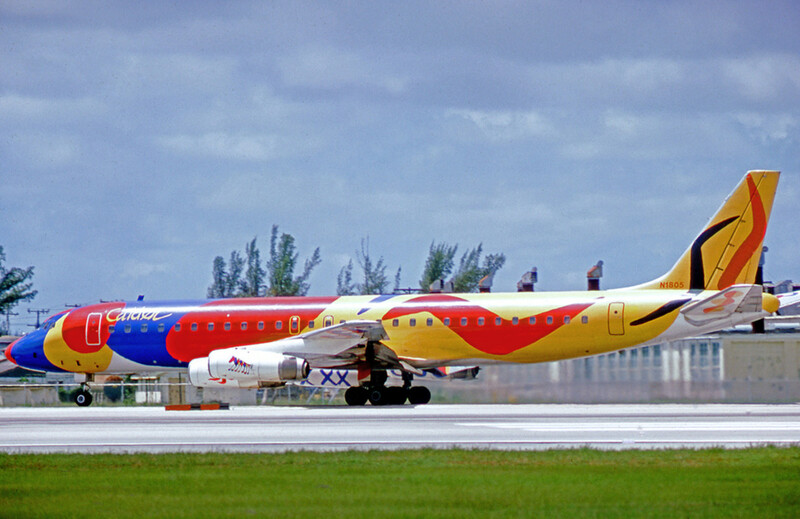 That plane had some wild paint job!. Thanks for the update. It’s so sad what can happen when leaders don’t do the right things. It’s something that you were part of this company. I’m glad you were able to land on your feet after their corporate failure. This looks like a very interesting book. 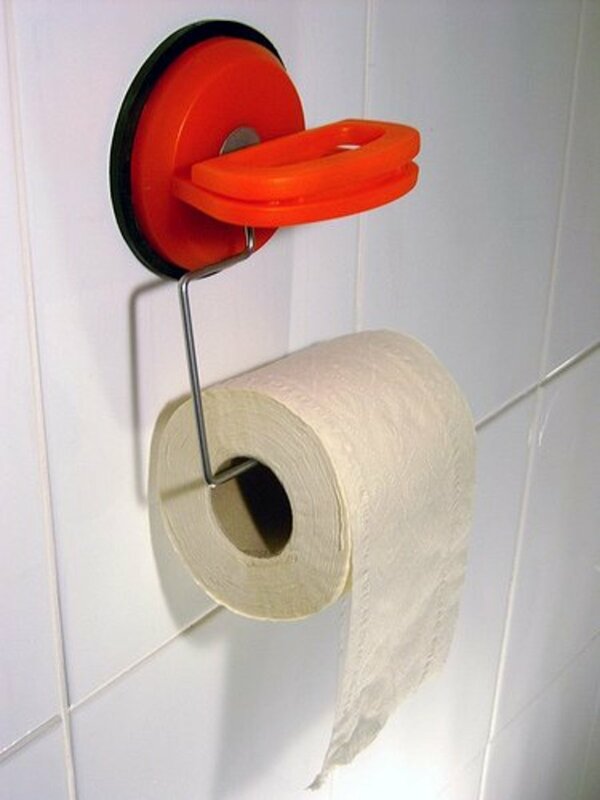 It's sad how businesses can decline into oblivion. Hello Mckbirdbks, It seems a familiar tale of corporate greed and profiteering along with poor management decisions to expand too quickly. I was in that hiring frenzy that left graduating classes of flight attendants at the bottom of the totem pole. But all in all, I'd do it over again if I had the chance. Memories. Thanks so much for coming by to read this review and for the kind words. Hello Mary, Thanks for the interest in the book review and I also hope to read more of Mr. Nance's work. You're right about the other airlines and their management tactics that lead to a downward spiral. I remember Eastern Airlines and Pan Am and TWA back in the day. Hi Peg, Wow! You've created a historical document in itself with this review, so densely packed with details of the Braniff International Airlines saga. 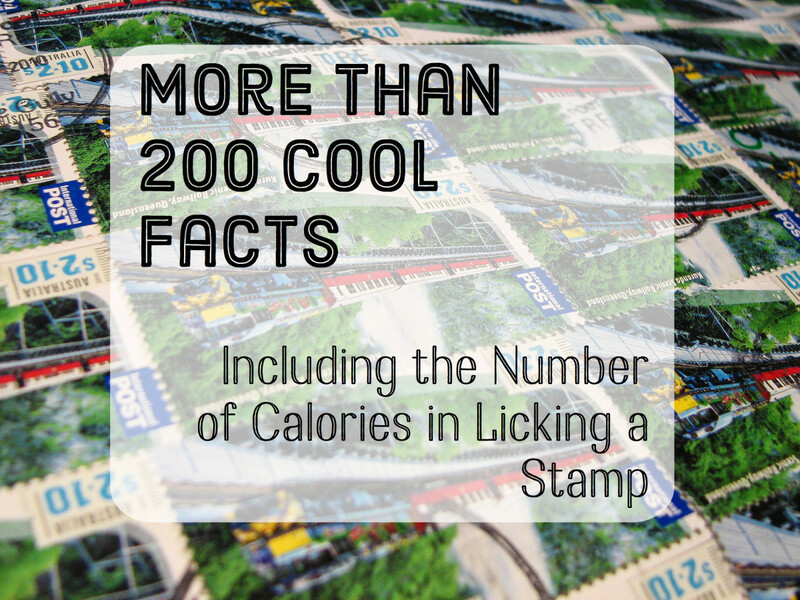 Kudos to you for a fascinating article, and a powerful visual presentation. The airplane pics are amazing! Since you actually flew with this company, I'm sure this project was very dear to your heart. Hello Peg - Some corporate histories are very interesting to follow. 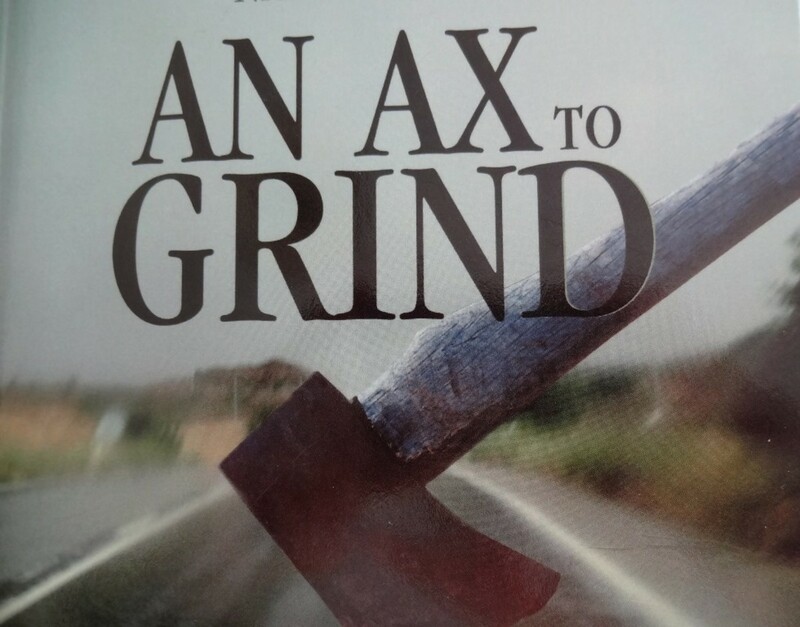 I can see what attracted you to this story and author. Not to mention he is from Texas, an added bias. As always, you did an excellent book review. Hi Bill, This was my first of his books to read, picked mostly because of the subject matter, but I would also like to read his other books. Thanks for stopping in. I have not yet read any of John J. Nance's fiction but I think I'll give it a try after reading this rview. It is sad how management let this go - what happens in their watch is their resposibility. Other airlines went through the same downward spiral having not changed much more effectively with the changing demands. I've read some of his fiction, and enjoyed it, so I'm willing to give this a go. Thanks for the review, Peg!